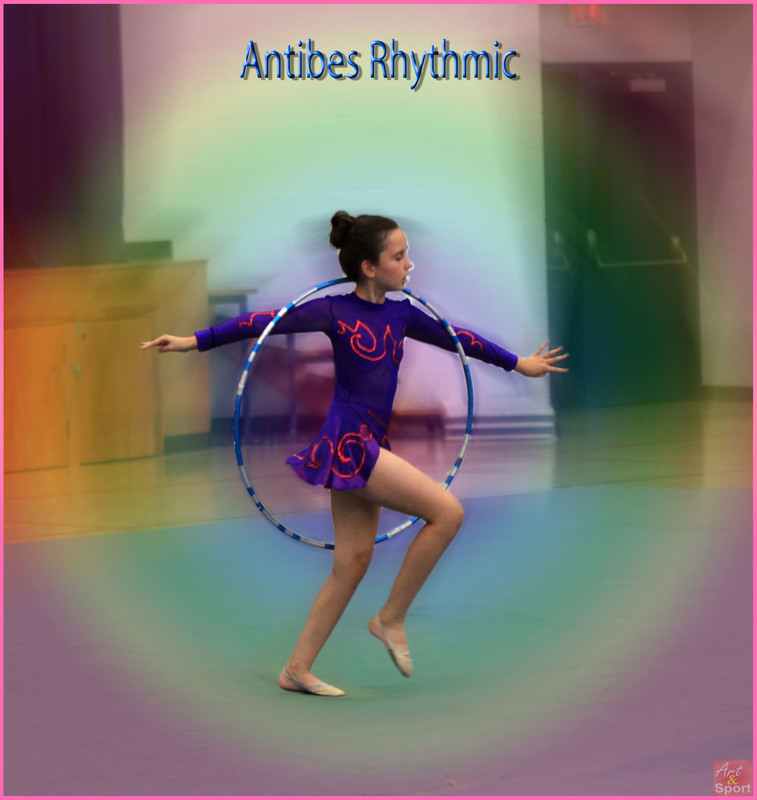 On March 21st, 2012, Antibes Rhythmic School held their annual March group routine competition! We had nine groups compete, each demonstrating their abilities with different apparatuses. Each group was judged by the parents and peers in terms of synchronization, their ability to work with their chosen apparatuses, and their sense of teamwork. This competition are also held to teach the young gymnasts how to express their creativity through sports, and work on their character of teamwork and sportsmanship in the process. 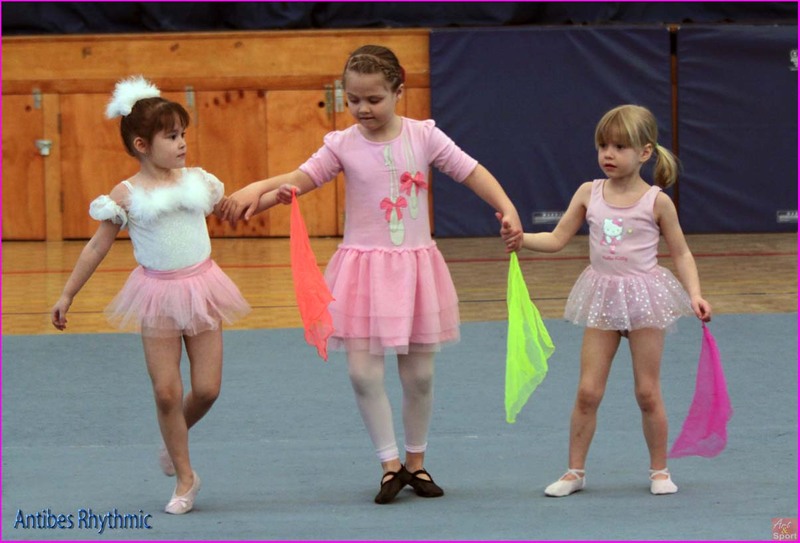 It also aids them in developing a stronger, friendlier bond with their fellow gymnasts and most importantly, to have fun. 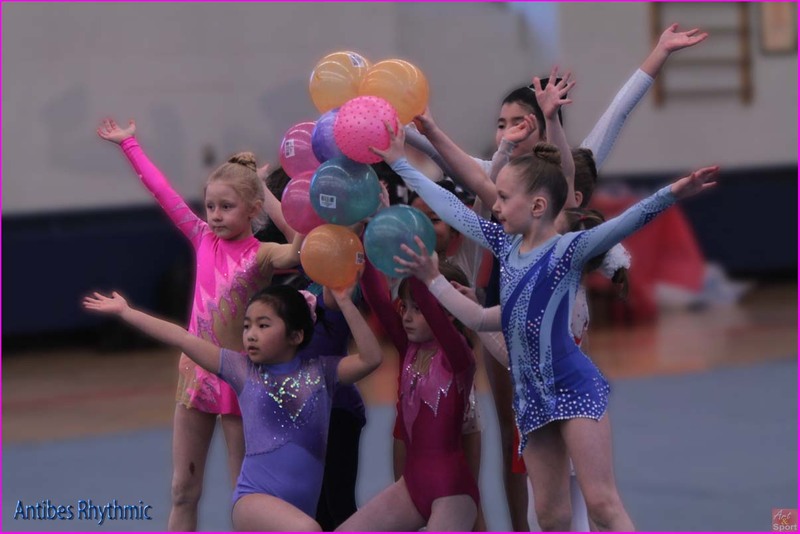 The nine groups that had competed during this year’s show were the Sparkly Bubbles, Spring Flowers, Lightning Stars, Small scarves, Bouncing Balls, Red Rose, Shining Stars, Pink Balloons, and the Spring Spirals. Their performances displaying several rolls, throws, balances, jumps, dance sequences. After the group routine portion had finished, the individual routines began. 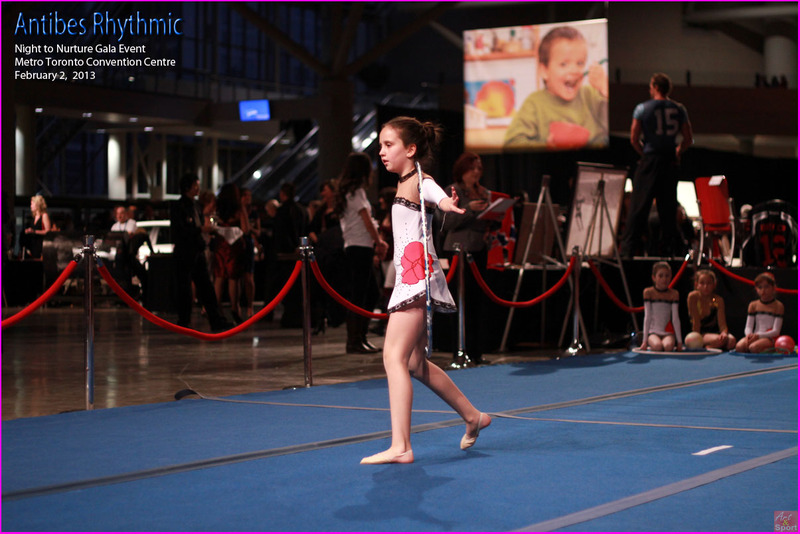 We saw routines performed by different gymnasts with a variety of apparatuses. Votes by the parents were then collected and counted, and results of the group competition were revealed. Sparkly Bubbles and Spring Flowers had tied for First place, with the Lightning Stars taking second, and the Bouncing Balls and Small Scarves tying for third. 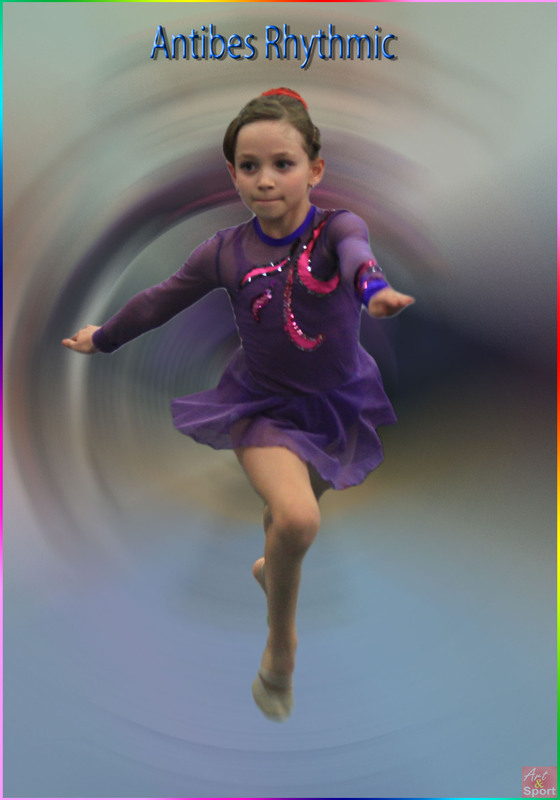 We wish all the gymnasts luck in future competitions, and all the baby cup competitors the best of luck in May! 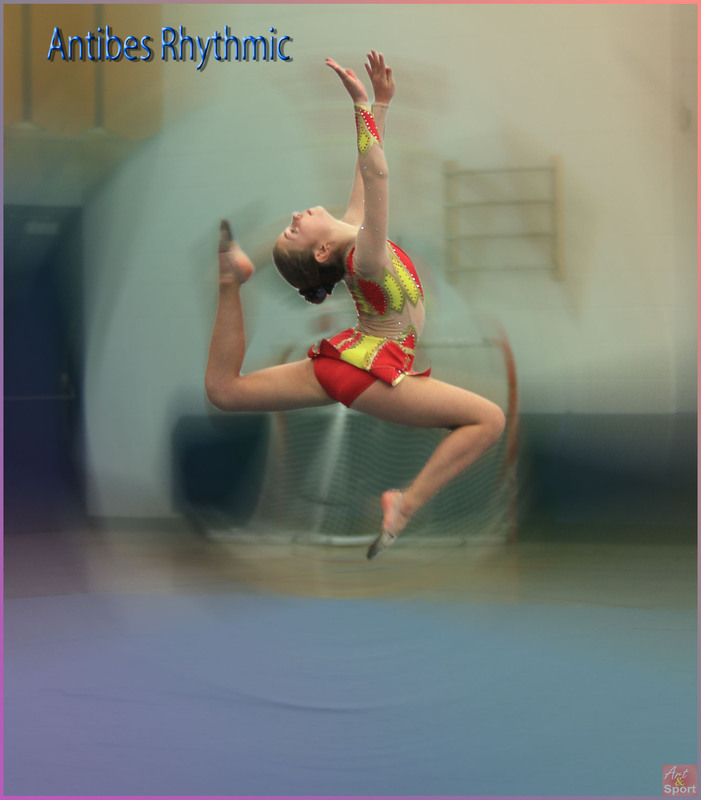 On October 25th, 2012, Antibes Rhythmic School of Gymnastics has their annual Skills Competition. The Skills competition involves four main teams, each performing specific techniques in rhythmic Gymnastics. The four main teams are team balance, team pivot, team flexibility, and team jump. Each of these techniques are incorporated into the gymnastics routines of the girls, and are performed with apparatuses. Team jump displayed the basic jump skills used in their gymnastics routines, whether with apparatuses or a free routine, like the tuck jump, and the passé jump. Team Balance went second, and were quite impressive with the different balance positions they performed. Team pivot went after, and entered the floor in a graceful and relevant way to their technique, pirouetting onto the carpet. They performed a series of turns, displaying to the parents intricate movements of pivots. Team flexibility went last, but proved to a crowd pleaser, as the gymnasts contorted their bodies into different shapes and positions. 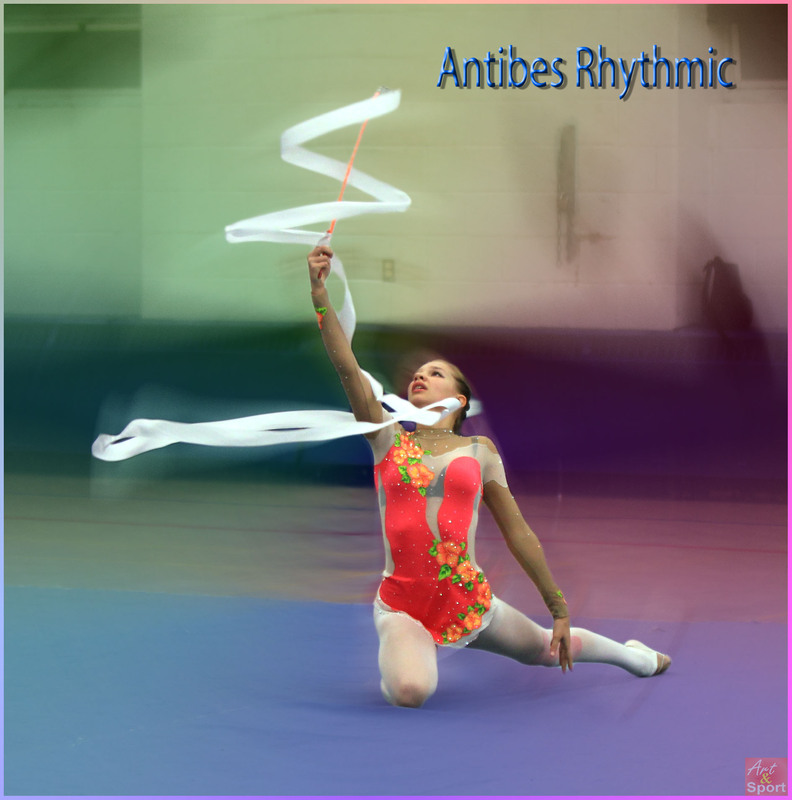 Each team beautifully displayed the skills and techniques that make up rhythmic gymnastics, and the wide variety of elements used in the routines. At the end of the night, it was time to rank the teams, from 1st to 4th place. Team balance won 1st place, followed by team flexibility, then team pivot, and finally team jump. 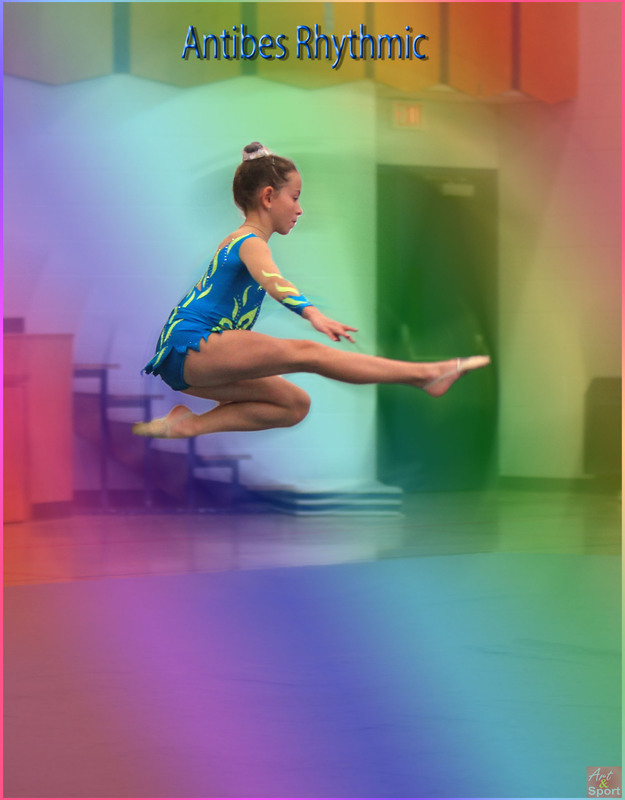 Individual routines were also performed by the competitive gymnasts, and you were able to see how the skills performed by the teams were incorporated into routines, and how they were used with apparatuses. At the end of the night, the teams were awarded at the awards ceremony, and gymnast was able to choose a toy from the table at the head of the gym. We hope the gymnasts continue to practice and improve on their skills from each of the four categories, and how they perform them in concession to their apparatuses. We hope to see the teams perform again next year! and excited,” Amy told us. when Amy attends gymnastics camp. winning if I do it good.” Amy told me. 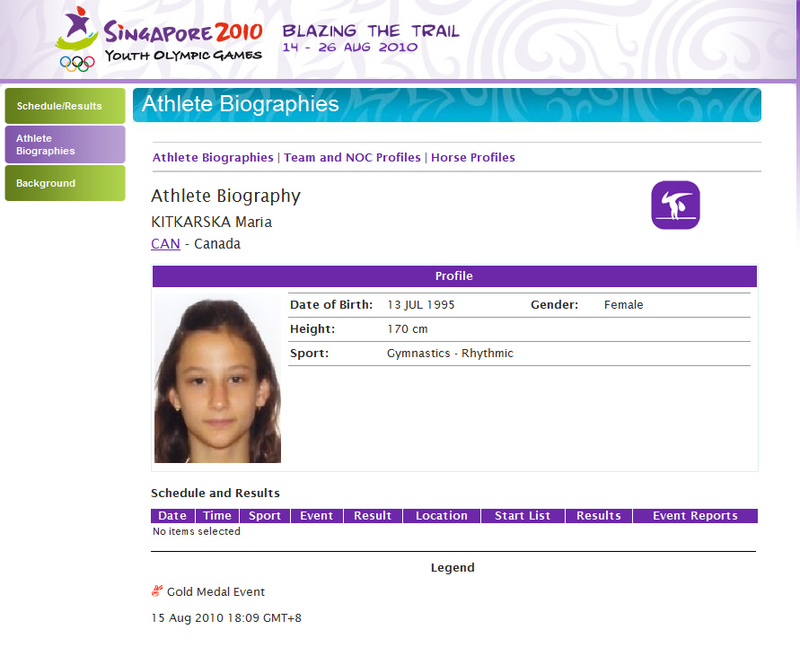 Maria Kitkarska (Montreal, Questo Rhythmic Gymnastics) is going to represent Canada in rhythmic gymnastics on Olympic games in Singapore. We wish her and her coach the best luck!